With the number of Smartphone users passing the 1 billion mark in 2012 and closing in on the 1.75 billion dollar mark this year according to eMarketer, it is time to tap into the mobile market. 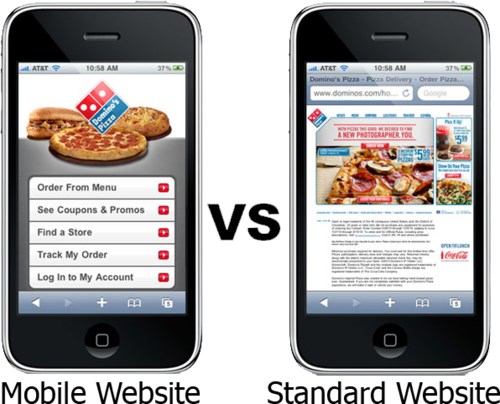 The first step for mobile marketing is to create a mobile site. Because of the size of a mobile screen, regular sites don´t translate well. People do not want to have to zoom in to find the links they want. A mobile site that is straight forward with easy short-cuts and links that are large enough to read on a tiny screen is key. Call to actions should also be present. For an app tap to download is the best way to have simple straightforward call to actions. Your call to action should directly connect to the Apple Store or Android App store. If you are advertising a sale the ad should directly link to your sale section. The same should be done for mobile coupons. Mobile coupons are also something you should consider for mobile marketing for they are 10x more likely to be redeemed than print coupons according to Jamie Turner author of Go Mobile. For mobile coupons you can do them one of two ways. Either your viewer clicks on a link and get the coupon sent directly to them or you could have users sign up for periodical text coupons or new updates. Warning: your text news updates must be worthy of the very personal interruption. Start by having them monthly or bi weekly, then monitor the number of unsubscribers and users of the coupons. For mobile coupons one of the best times of year to put them out is around the holidays. The holidays and the gift giving culture that surrounds them means consumer spending goes up. After the holidays there will also be a spike in new mobile Smartphone users and many people will have new gift cards or gift money that they are ready to spend. Even though people are more likely to spend more during this time of year, people want to feel like they are getting a good deal, so coupons at this time have higher redemption rates. Even if you have a mobile site, do not forget to use social media sites such as Facebook. More than 2/3 of people access Facebook via mobile at least some of the time, and more than 1/6 of people exclusively use mobile phones to access Facebook according to CIO. Given these statistics, you should consider using Facebook as a means to advertise for mobile coupons or news updates. Online video now accounts for up to 50% of all mobile traffic according to Virtuets. This means all videos you produce and put out should be compatible with mobile devices. 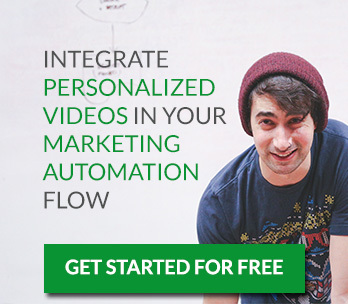 It also means that for mobile marketing video is key. We here at Sezion can help you enhance your online video expierence in a simple, fast, and scalable way. The mobile market is ever changing and growing. With 5x as many cell phones in the world as PCs according to ImpigoMobile, it is a market that you can’t afford to forget about. Uncategorized marketing, mobile, mobile marketing, mobile site, mobile sites, mobile statistics, mobilefacebook, mobilemarketing, mobilesite, mobilestatistics, tap to download. permalink.